Have you ever had a garden plant like a tomatillo or tomato flop on to the ground, been too lazy or forgetful to upright it, then come back weeks later to find its above-ground stems rooted into the ground? 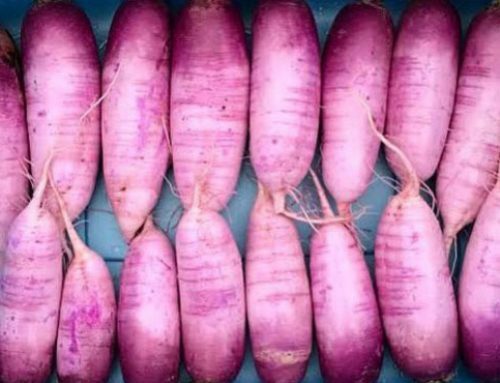 Have you ever noticed your sweet potatoes or winter squash plants climbing along the ground and setting roots at each leaf joint? Those are adventitious roots! Although the word adventitious implies “chance,” adventitious roots are anything but accidental. Some plants have developed the ability to program their cells to adapt to whatever conditions they find themselves in. Up in the air? The cells will program to grow as stems or leaves. Moist conditions or contact with soil? The cells will program to become roots. 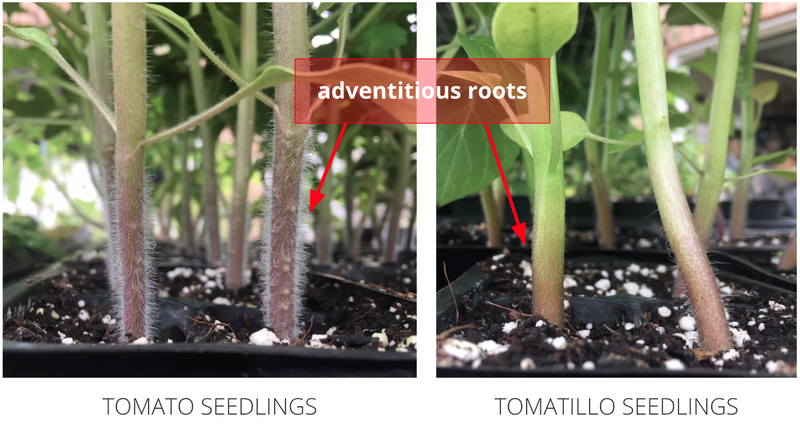 Adventitious roots along the stems of tomato seedlings (left) and tomatillo seedlings (right). Before you think you can go out and bury your plants and they’ll just develop new root systems, please note that not all plants have adventitious roots. For instance, if you bury the base of a cherry tree, you’re probably going to cause the plant to die rather than develop new roots. Two of our favorite plants that form adventitious roots are tomatillos and tomatoes. Notice those nice fuzzy stems? Each one of those little “fuzzies” has the potential to be a root. We often start our seeds in Ladbrooke soil blocks or small cells to conserve space. This means we have to “pot up” the seedlings into larger containers about 4 weeks after they’ve germinated so they don’t get too root bound. When we pot up our tomatillos and tomatoes, we’ll remove the two cotyledon leaves (the first leaves that emerge after the seed germinates) and bury the entire plant, stem and all, a couple of inches below the next set of branches. 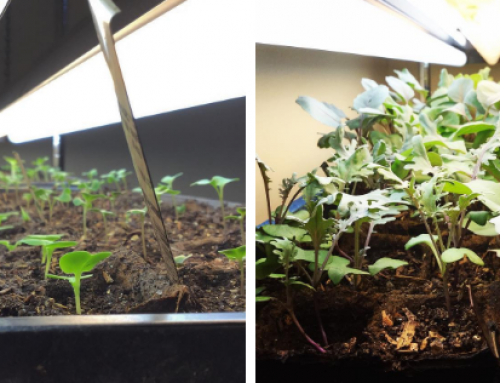 That means the seedlings will form a more extensive root system, which translates into greater water and nutrient uptake potential. Potting up tomato and tomatillo seedlings into larger containers. 1. Notice the red arrows pointing out the cotyledon leaves which will be removed (you can clip them off with your finger nails). 2. Red arrows show seedling after cotyledon leaves removed. 3. 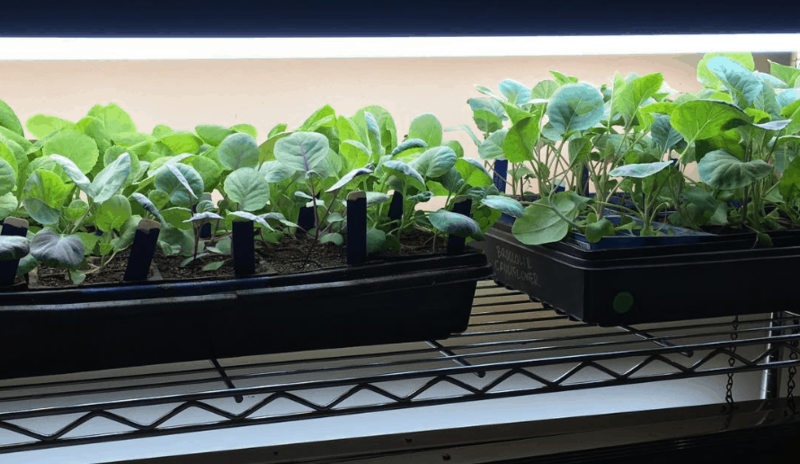 Seedlings are potted up into larger containers with their stems/adventitious roots buried below the soil surface to allow for more extensive root system development. 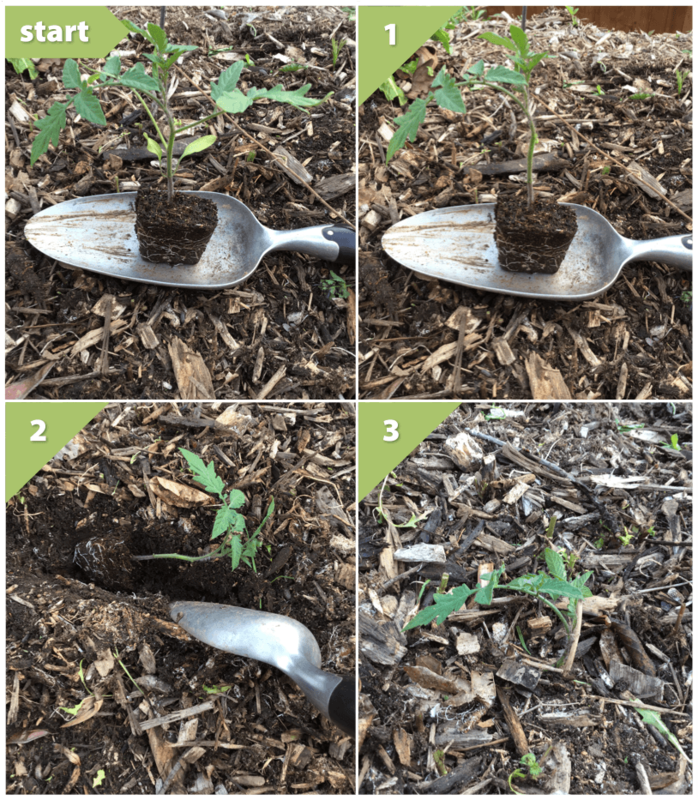 As we wrote about in 5 Tomato Growing Tricks (our most popular article ever), we also take advantage of adventitious roots when transplanting our tomatillos and tomatoes outdoors. Rather than simply plunking the root ball in the ground, we again remove the lowest branches/leaves, then bury the plant on its side (you can also just dig a deeper hole if you’d prefer). If you’ve never done this before, it can make you feel like you’re doing something wrong and/or killing your plants. 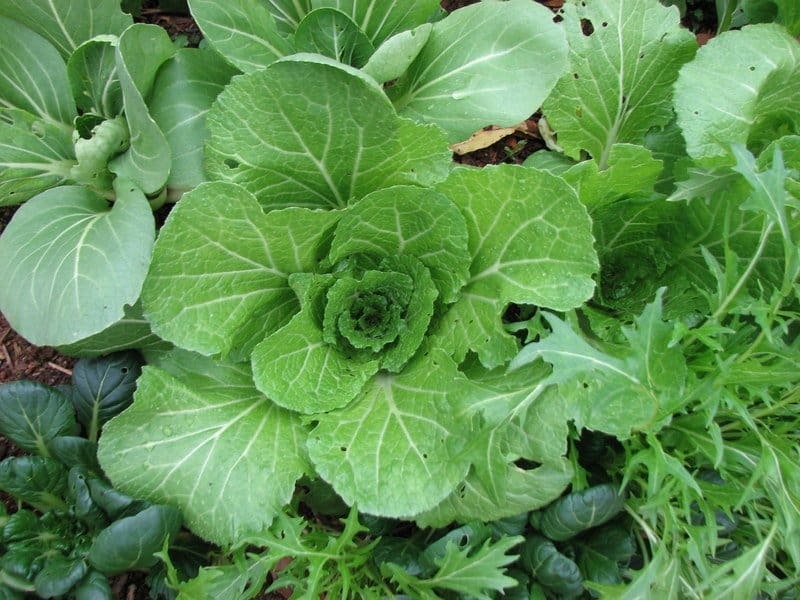 However, what you’re doing is creating a more extensive root system and setting yourself up for healthier plants that need less irrigation and fertilization because they have a more extensive root system. 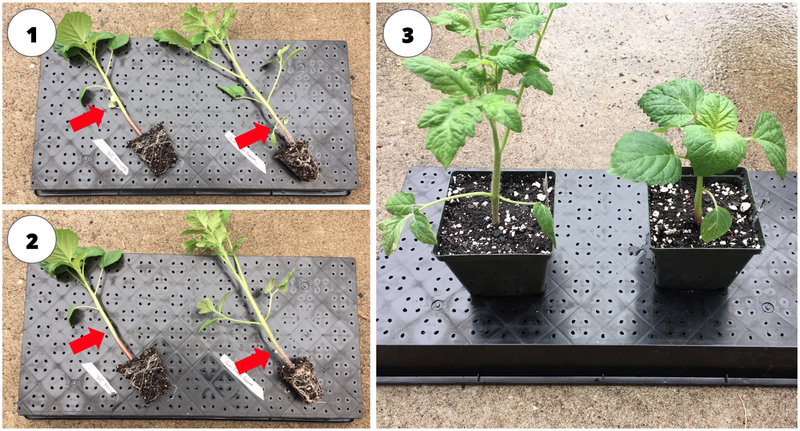 Plant disease introduction – As Clemson University Extension mentions, a possible risk with removing the lower stems and burying your tomato transplants is the potential for disease organisms to infect your plants through the wounded tissue (example: bacterial wilt). 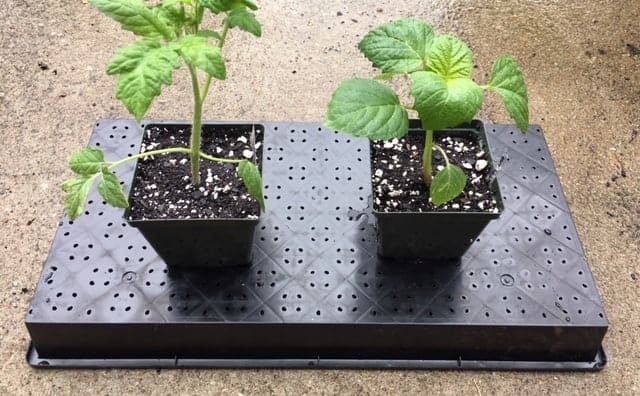 If you’re rotating crops and/or using good compost or worm castings (here are the worm castings we recommend) in your transplant holes, you can minimize the likelihood of infection. Colder climates – We live in a warm, southern climate, and the tips outlined above work great for us. However, we’ve heard from a good grower living in a cooler climate who says that their tomato plants don’t produce as much when they bury the roots during transplant. 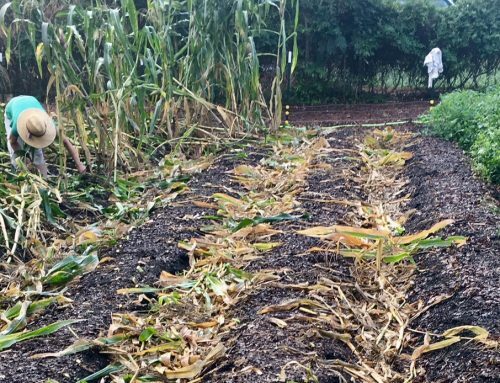 They speculate this is because tomato plants love heat, and burying them too deep keeps their roots in cooler soil, which may inhibit productivity. 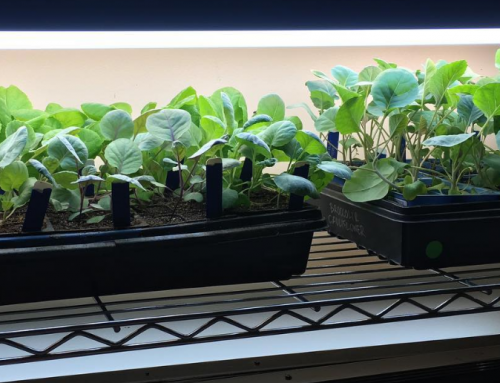 If you live in a cooler climate zone, experiment with different methods to see which works best for you! Not all plants can grow adventitious roots – We can’t repeat this warning enough: not all plants can grow adventitious roots. If you bury one that can’t grow them, you’ll slowly kill the plant. So, if you’re working with a new plant variety, do a bit of research to make sure you’re only using this trick on plants that can grow adventitious roots. We hope this information helps you enjoy even more juicy, sun-ripened tomatoes and tomatillos this year!